Despite Dreich Weather Winton Castle opened its doors for its annual Winton Spring Festival last weekend. 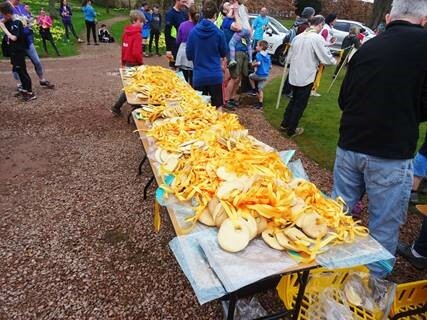 Nearly 450 enthusiasts braved the rain to take part in the Winton Trail Run on Saturday, and a similar number of visitors enjoyed the gardens and entertainment at the Open Day on Sunday, despite the dreich weather. Funds raised over the weekend will go to Marie Curie, Pencaitland Primary School and Playgroup (from Trail Run), and Scotland’s Gardens Scheme charities (from Open Day). Local Glenkinchie Distillery were the Winton spring Festival’s main sponsors and several of their employees even ran in the Trail Run. 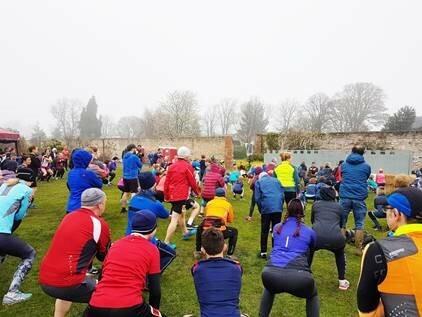 Starting with a warm up in Winton Castle’s walled garden, the runners of all ages and abilities followed the cross-country tracks over 10K, 5K or 3.5K routes. On Sunday, Winton’s walled and terraced gardens were opened to support Scotland’s Garden Scheme. Visitors enjoyed tours of the Castle, a craft fair with twenty local artisan stalls, and delicious homemade teas at Café Winton. 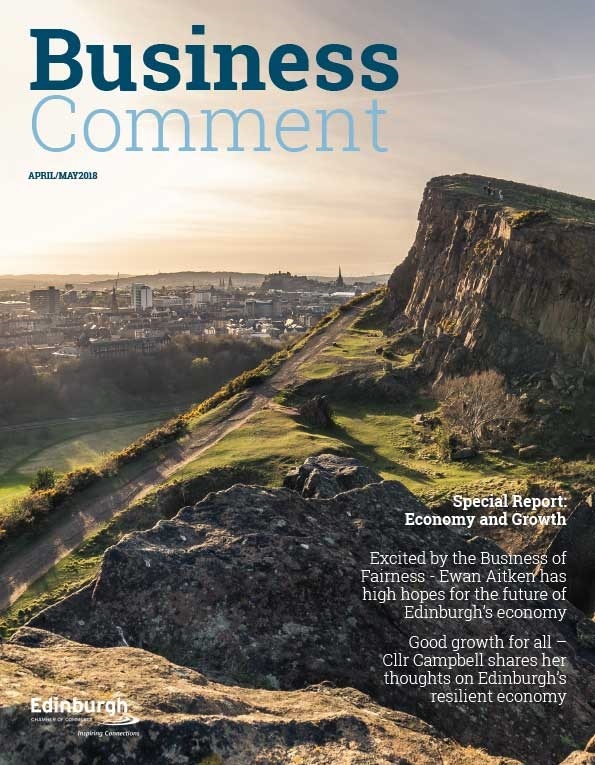 The family entertainment outside featured impressive birds of prey displays by Elite Falconry, archery by the Scottish Archery Centre, laser clays by Kingsfield Leisure, and a delightful photography exhibition by Andrew Bulloch, the Scottish Youth Landscape Photographer of the Year (2018). Whisky tasting laid on by the Winton Spring Festival’s main sponsors, Glenkinchie Distillery, went down very well. You can see more on the Winton website.